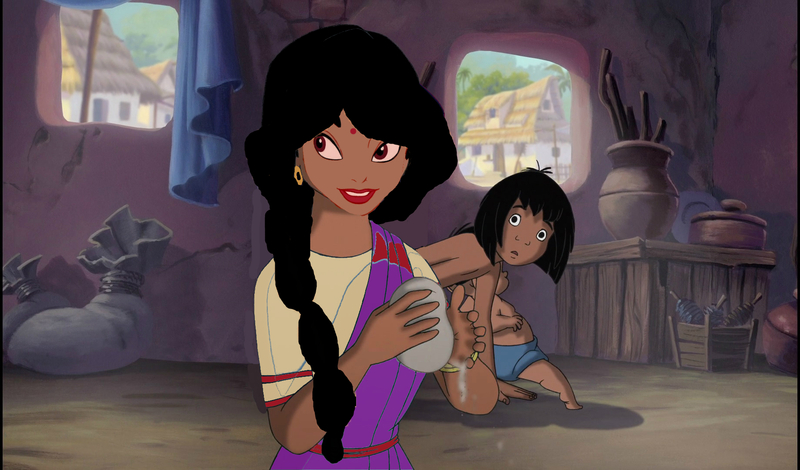 Adult Shanti. . HD Wallpaper and background images in the Young Heroines of disney club tagged: photo shanti the jungle book 2. This Young Heroines of disney photo might contain espátula.